Whether you like your glow soft & subtle or brilliantly blinding, there’s no denying that some strategically placed radiance goes a long way in brightening the complexion … and may even lift your spirits (or maybe that’s just me). 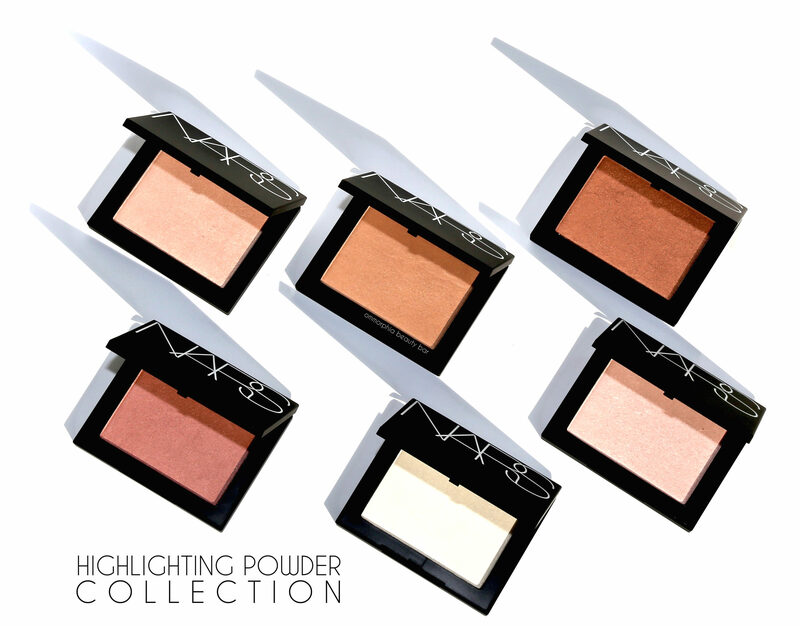 That said, NARS introduces the Highlighting Powder Collection, six luminous hues that can take your skin from delicately lit to strobed. Even extra strobed, if you’re feeling it. 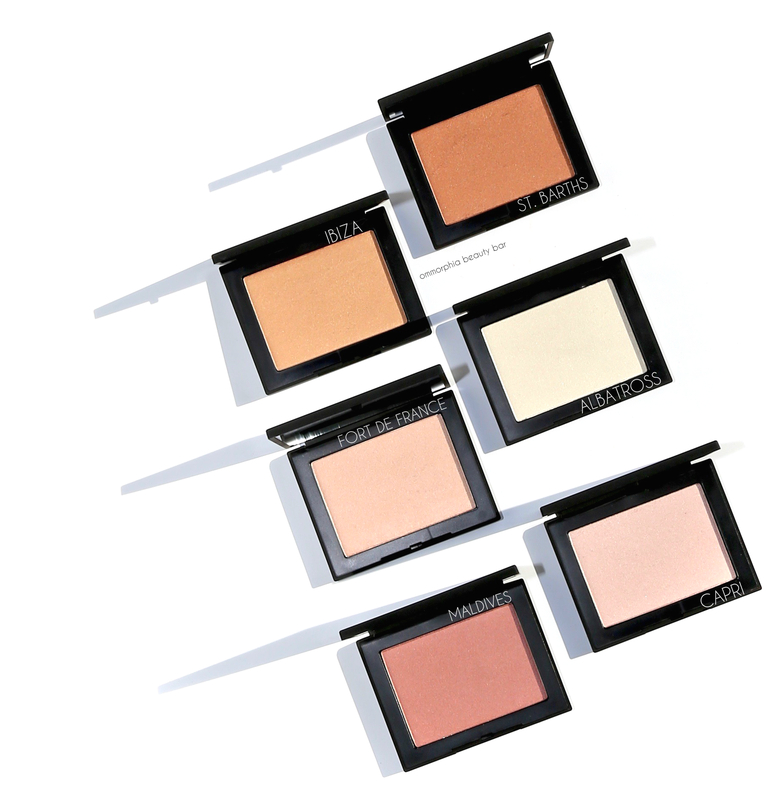 Highlighting Powder (CAN $50.00/each) | Housed in the brand’s iconic black matte/rubberized packaging, these compacts are all oversized, which means it’ll be easy to dip even your largest, floofiest brush onto their surface(s). 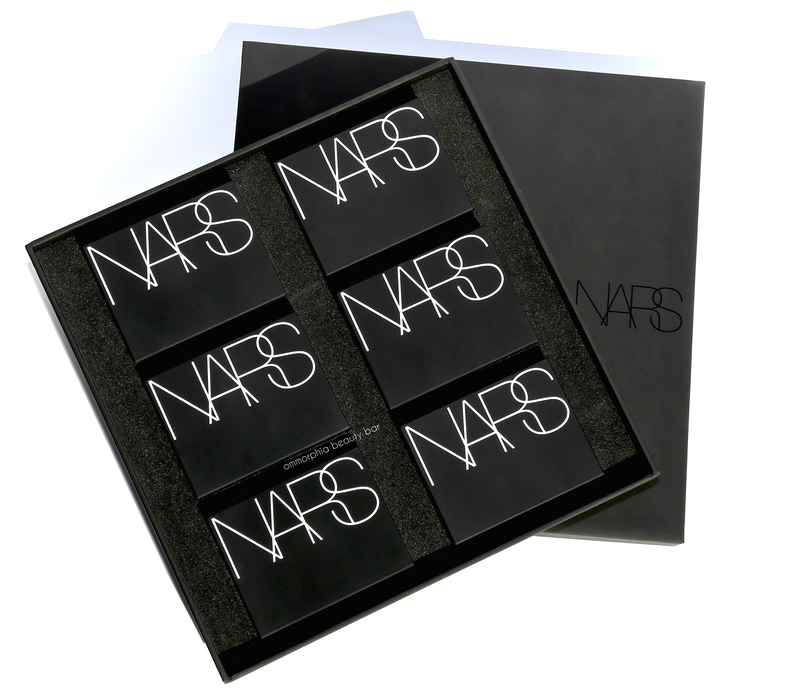 Featuring NARS’ exclusive Seamless Glow Technology, this innovative formula combines ‘micro-spherical powders and pearls that reflect light and melt seamlessly into skin’. The texture is truly silky & almost creamy to the touch, and feels absolutely weightless once applied. 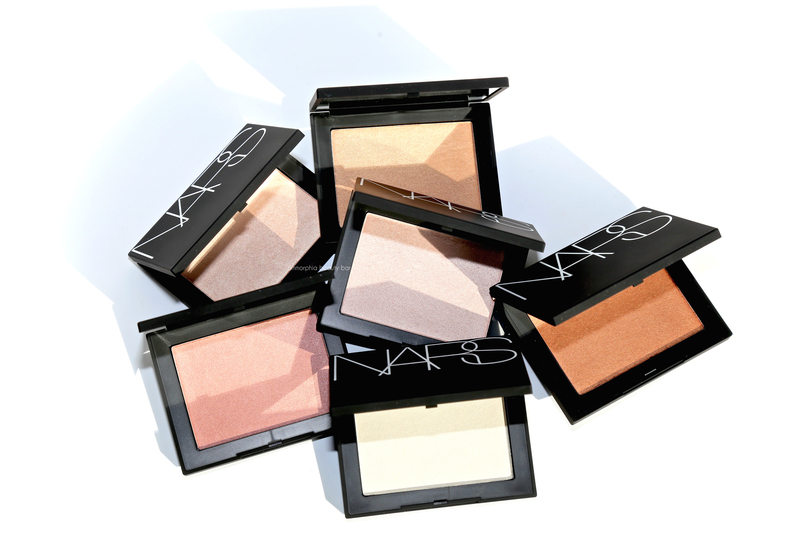 The finish is also buildable for those who want glow that can be seen from outer space #justsaying. The powder itself is incredibly refined and does not display any kickback when swirling a brush across the surface — neither does it emphasize pores, but works to add that lit-from-within type of glow. Staying power over primer/foundation is excellent, melding with your skin’s warmth throughout the wearing to continue appearing luminous … and never glittery or greasy. 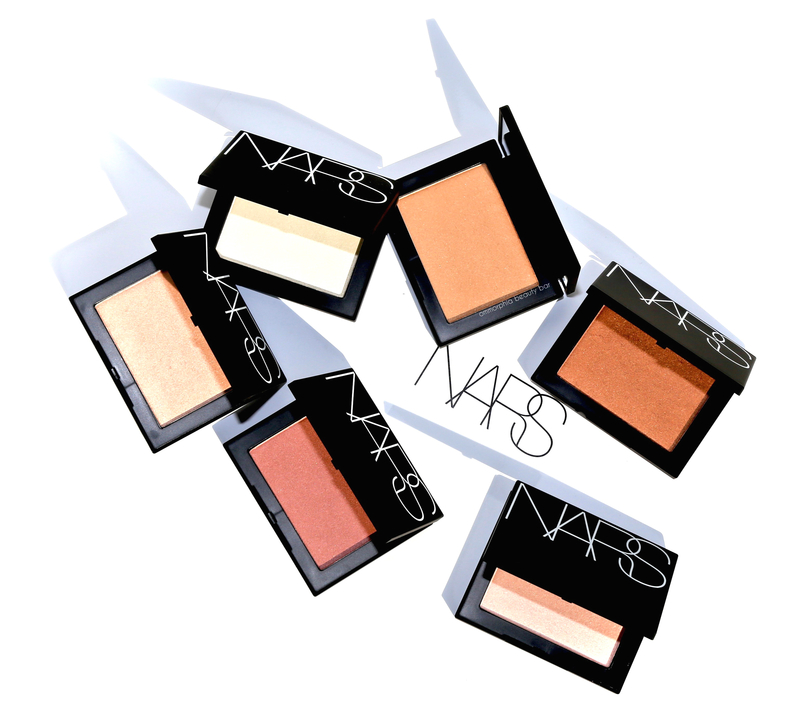 Interestingly, while there may be only 6 shades, I feel that François Nars did a fine job of selecting colours that will work across a broad spectrum of skin tones. 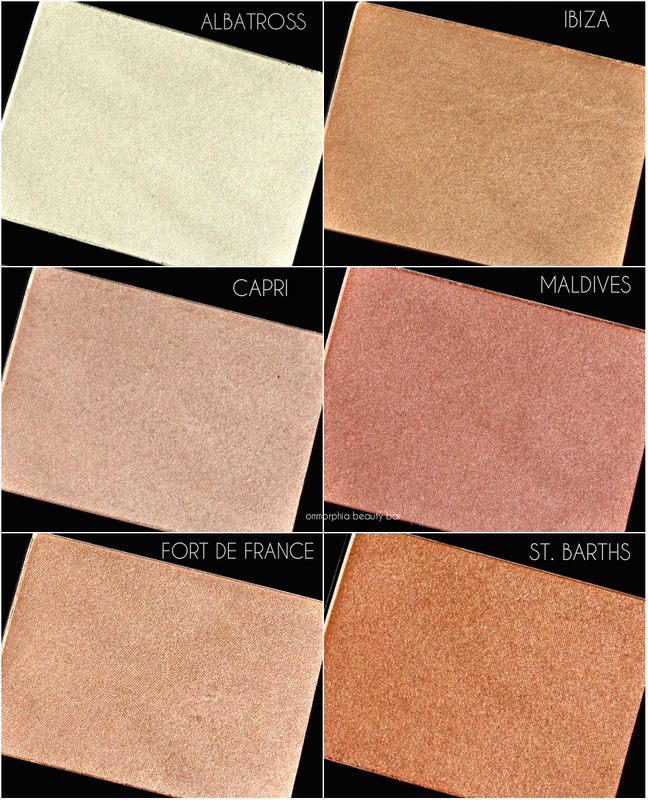 St. Barths can even perform double-duty as a glossy bronzer, and I can see Maldives working as a blush for those with fair complexions. But over & above all that, it’s the texture that has won me over: buttery, silky, velvety smooth … with a dollop of fairy magic thrown in, just because. Ok, so not really, but it sure feels like it. LOL! Glad I’m not the only one then!!! These are honestly the loveliest powder highlighters I’ve ever worn! I have the original Albatross as well (alone and as part of several compacts), but this new version is much more wearable thanks to the new formula — enjoy the new shades you pick up!